ABC Launcher is a small, smart, fast and customizable launcher for your android phones. ABC launcher is designed to be a beautiful and ad-free clean launcher with a lot of outstanding features, allowing you enjoy a fast and smooth experience while further personalizing and beautifying your screens.
? 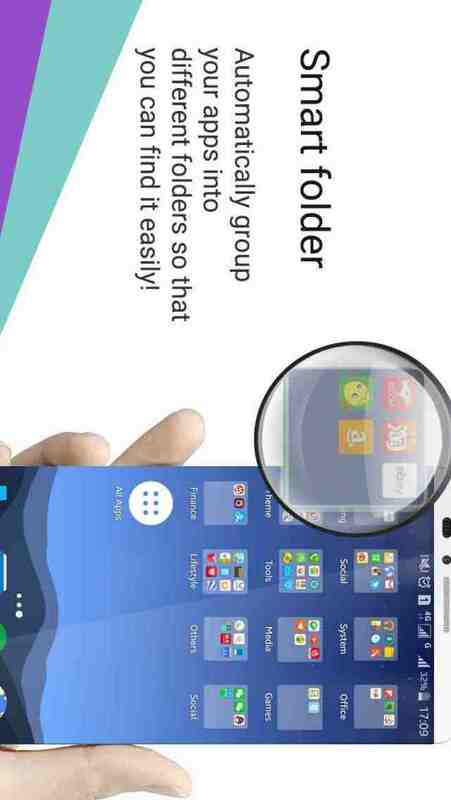 Smart Folder: With smart folder ABC Launcher will categorize automatically the first time you use it.
? One Tap Boost: Say bye to lagging just in one tap boost.
? Delicate Theme: ABC Launcher provides you thousands of frequently-updated themes with delicately fancy icons to customize your home screen.
? Selected Wallpapers: With thousands of breathtaking and stylish HD wallpapers selected catering for your home screen.
? Scroll Effects: ABC Launcher does care user experience. The fabulous scroll effects between pages please your fingers well.
? 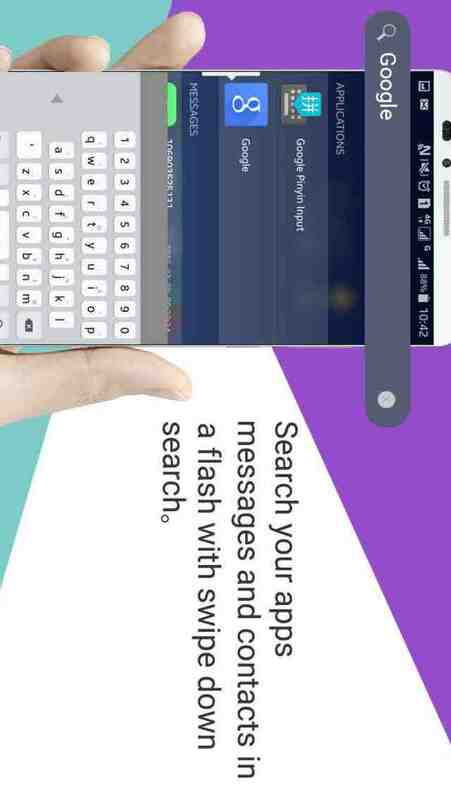 Swipe Down Search: Search your apps, messages and contacts in a flash with swipe down search.
? Weather Forecast: Prepare for your days with accurate weather forecast.
? More To Come: All that a launcher can do, and MORE than a launcher can provide. We are the developper of ABC Launcher.